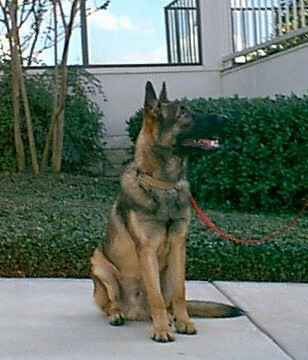 Rommel is a beautiful six month old male German Shepherd. He is a sable, with a terrific personality. He loves everyone, and one can't help but love him too! 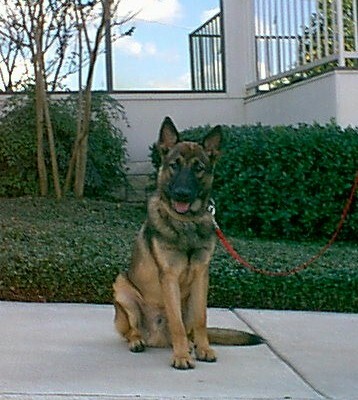 He is doggie door trained, gets along with other dogs, and is a quick learner. 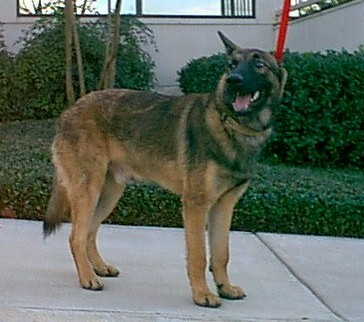 He is neutered, UTD on shots, and ready to go to his very own home. Call Beverly at 512-264-2478 after 6 pm.